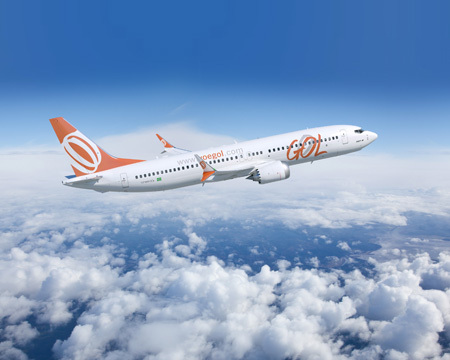 SAO PAULO, Oct. 1, 2012 /PRNewswire/ -- Boeing (NYSE: BA) and GOL Linhas Aereas Inteligentes announced today GOL's purchase of 60 737 MAX airplanes. GOL plans to use the new super-efficient 737 MAX to increase operational efficiency and reduce costs. "The decision to order Boeing 737 MAX is in line with our commitment to maintain a modern and safe fleet that will allow us to sustain our competitive advantage in the long term," said Paulo Kakinoff, CEO of GOL. "The new airplanes will have one of the best cost-benefit ratios in the market due to its unique operational economy, so it is fully compatible with our low-cost model."